During the procedure, Dr. Jejurikar will reposition and remove fat deposits from your eyelids, then he will tighten your eye muscles then remove any excess skin as appropriate and apply sutures and sterile dressings. After surgery, you may experience some swelling, bruising or irritation around the eyelids as well as dry eyes, which should lessen over the first several days. Over the next year, any scarring from the incisions will fade. Dr. Jejurikar will be happy to talk with you personally to address any of your questions or concerns. 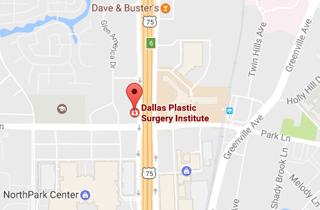 Call (214) 827-2814 to schedule your one-on-one consultation with Dr. J. to discuss Eyelid Surgery (Blepharoplasty) at our office located in Dallas, TX.